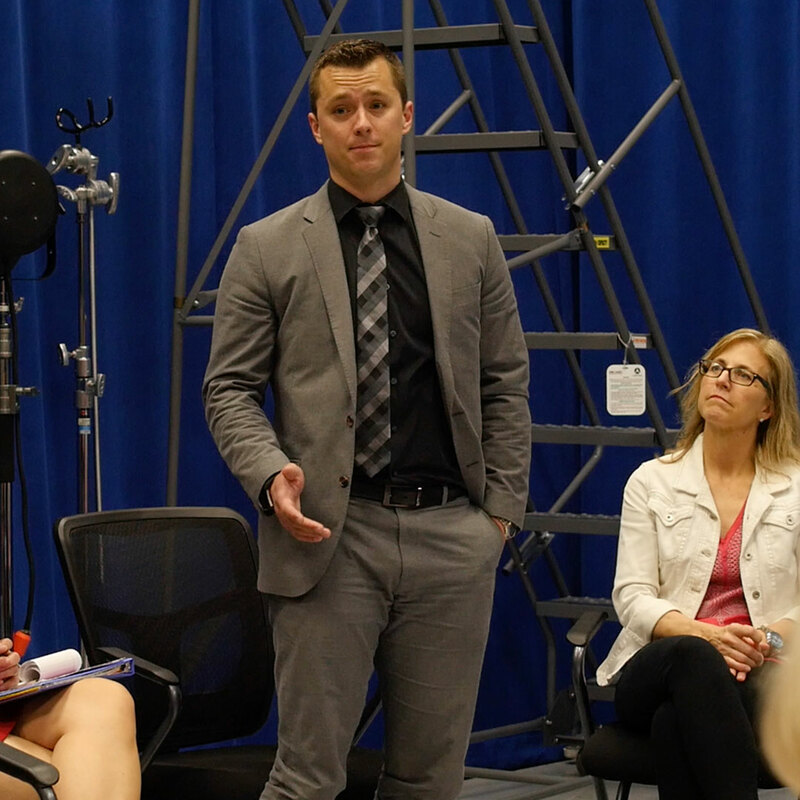 If you have a story to tell, an event to document, or you just want to learn how community television works, join us at MashpeeTV. It’s easy to become a MashpeeTV member. 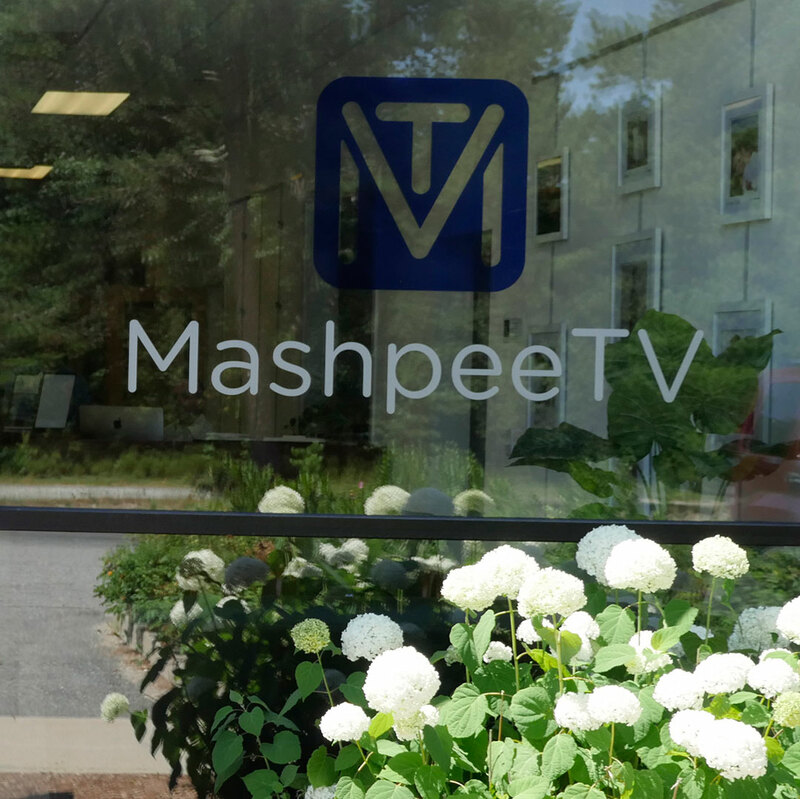 Any Mashpee resident, nonprofit organization or business can join MashpeeTV for a small, annual fee. Becoming a MashpeeTV Member comes with a number of exclusive benefits. Feeling good about supporting community television and helping MashpeeTV continue to build a legacy of quality programming that enlightens and enriches the Mashpee Community! A student is defined as anyone enrolled full time in a public or private school or college. A senior is defined as any person 55 years of age or older. Covers up to four people residing in the same household. All receive the same benefits as individual members. Covers up to three people representing the organization. All receive the same benefits as individual members. All MashpeeTV Memberships are good for one year. Membership applicants may be asked to provide proof of residency in the form of a photo ID or utility bill.